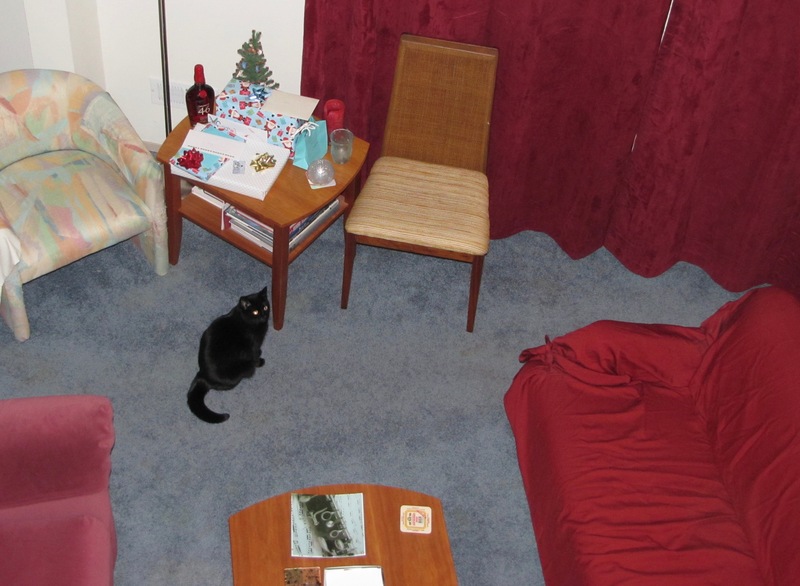 Our living-room with the owner, Kikyo, guarding our presents. Merry Christmas! That made me smile. Nice choice for the challenge. What a HOOOOT! Yours is better than mine! And my Kikyo says purrrrr.